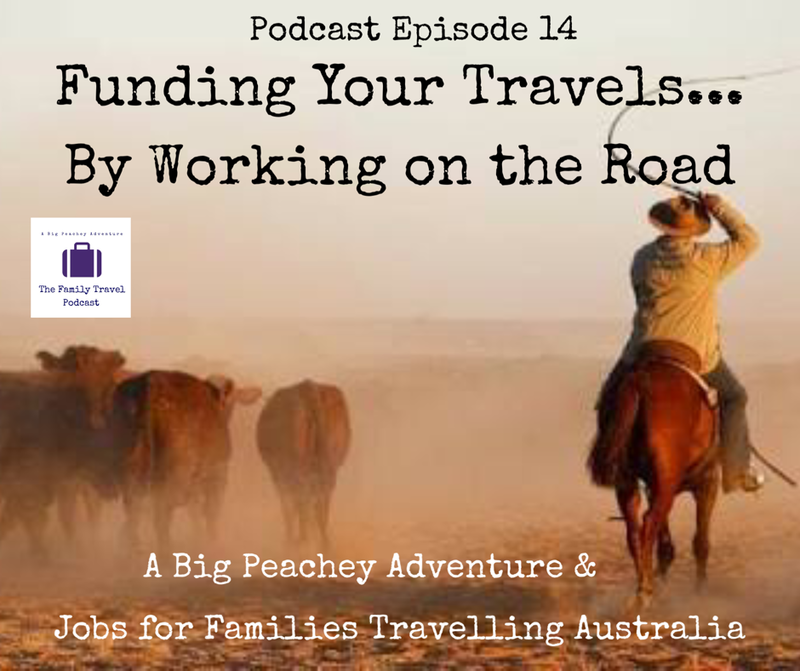 Travelling around Australia full-time is only for rich people or grey nomads living off a big superannuation, right? Well, that’s what we thought too! 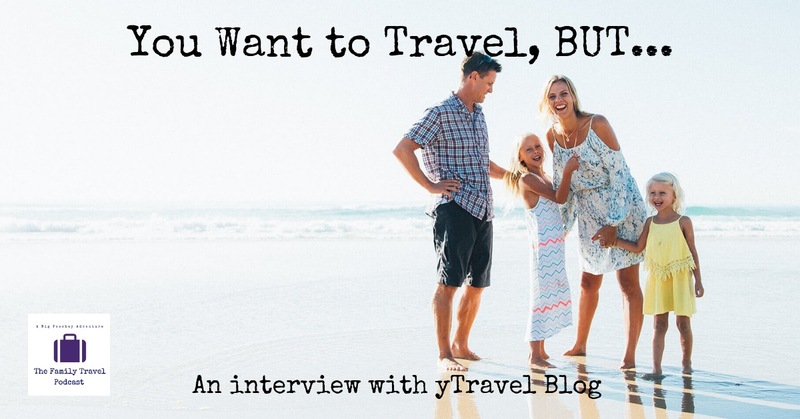 Caravanning full-time with kids wasn’t something we’d even thought about. We already had a 30 year old shoe-box sized caravan, and our plan was to use it on school holidays and the occasional weekend at local caravan parks. Then one day some of our friends set off with their kids for a year-long lap of Australia. What the? Who does that? We realised that not only was it possible for us, but now is the best time to do a lap of Australia. The longer the wait, the more disruptive it’d be to our kids’ schooling… so it was either now, or in 20 years’ time. Our plans revolved around the worst case scenario. We thought we’d have to sell our house, get rid of all of our possessions, drain our life savings, and end up with nothing at the end of it except for a pile of awesome memories and life experiences. Totally worth it. We quickly realised that it wasn’t going to be that “bad”. It’s actually cheaper and easier than we thought (in fact, it’s actually cheaper than living at home). 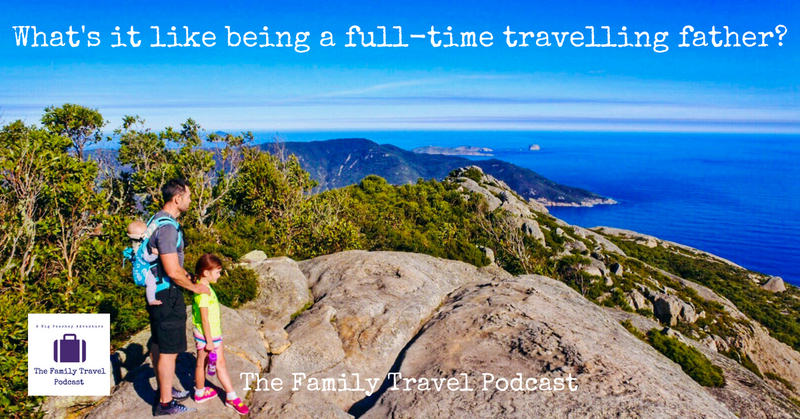 So, within a couple of months of discovering that caravanning with kids is a thing, and that it really is within the reach of pretty much any family who wants to do it, we were off. 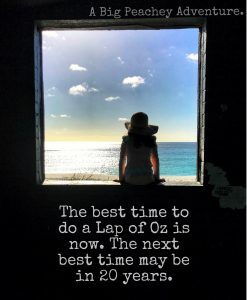 The hardest part about travelling Australia with kids is deciding to do it. 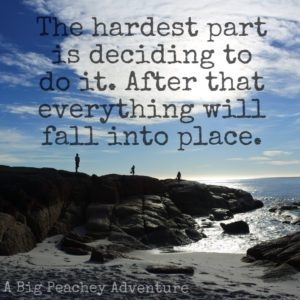 We can honestly say that after you’ve made the decision, everything else falls into place.